The new Turbo Gripsmart Microfiber Puff Ball keeps hands dry, absorbent microfiber fabric, and improves performance. 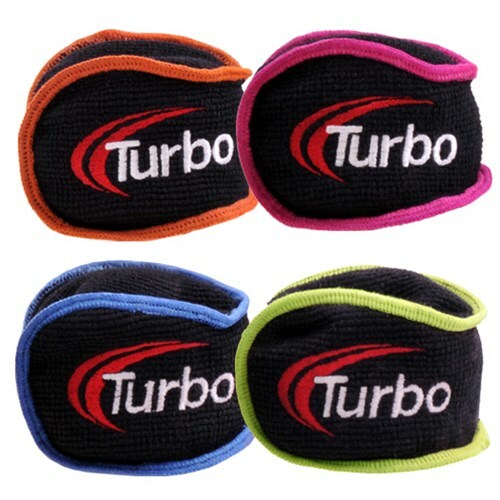 Due to the time it takes to produce the Turbo Gripsmart Microfiber Puff Ball ball it will ship in immediately. We cannot ship this ball outside the United States.